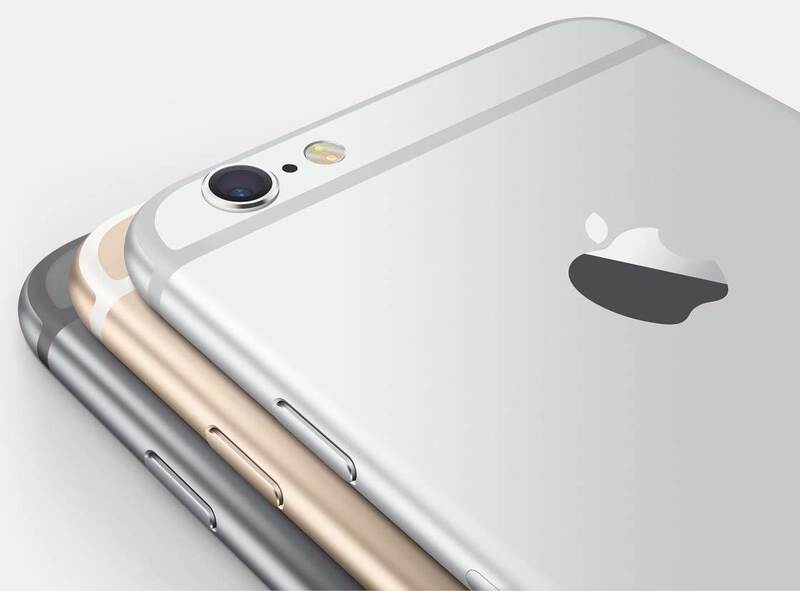 Are you wondering what the new iPhone 6s models will have to offer? We super excited to find out, and there’s not long to wait now! On September 9, Apple will announce the next generation of iPhones. 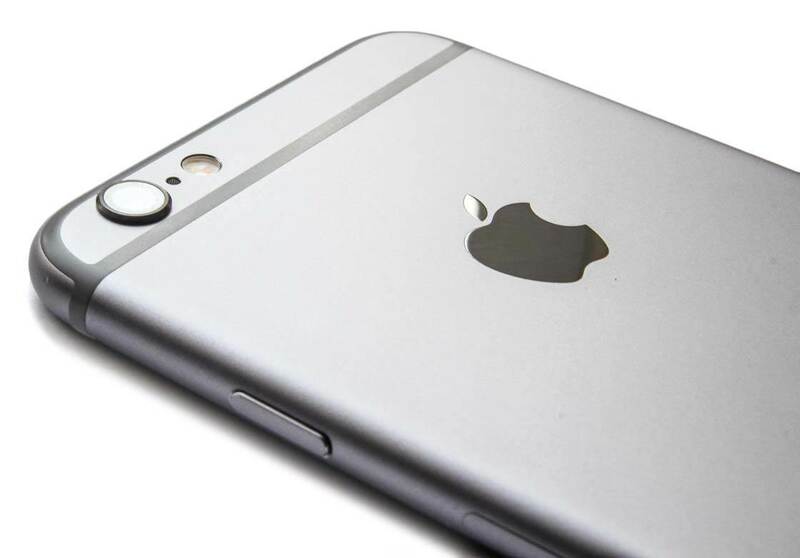 While they won’t share any information until the formal announcement, there are plenty of rumors about what to expect from the new iPhone 6s and 6s Plus. In this article we’ll take a look at some of the most likely rumors and how the iPhone’s photography capabilities might be improved. According to the rumors, it’s expected that Apple will once again offer new iPhones in two separate sizes, akin to the iPhone 6 and 6 Plus models. 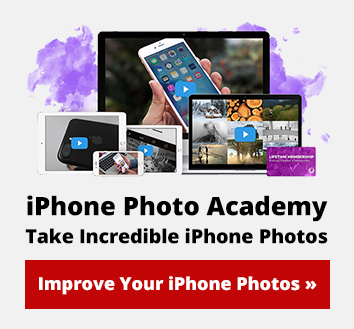 Because 2015 would therefore be an “S” year upgrade, these new iPhones will most likely focus primarily on internal improvements with little or no significant changes to the external look of the devices (other than the possibility of new color offerings). Screen sizes are also expected to remain at 4.7 and 5.5 inches. Let’s get right to the one feature that us photographers are most eagerly hoping for… An improved camera! 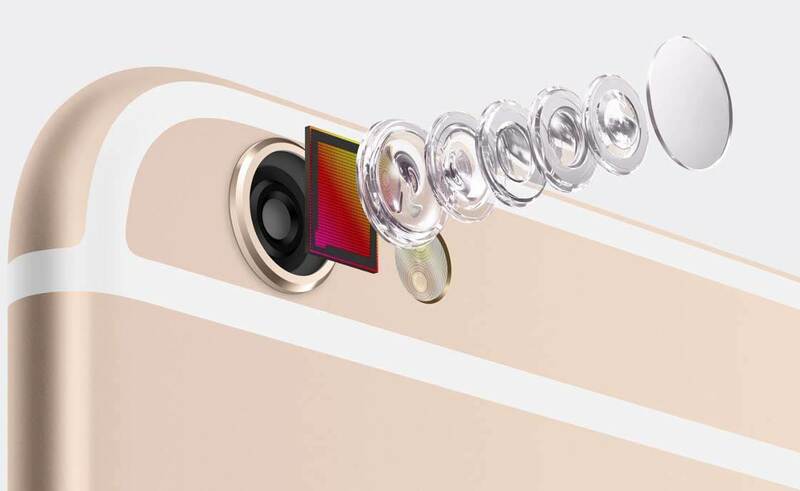 Many sources are hinting that the new 2015 iPhones will include the biggest camera improvements yet in an iPhone. Such improvements are rumored to include the possibility of a larger 12 megapixel sensor (up from 8 megapixels in the current iPhone 6 models). This will allow you to display or print your photos at larger sizes while maintaining image quality. It may also feature a two-lens system that will dramatically improve image quality and light sensitivity, and also the ability to record high quality 4K videos. While camera upgrade rumors don’t always pan out the way we hope, it’s thought that this year will be different. Apple hasn’t upgraded the megapixel count in the iPhone camera in a few years now, so it’s widely considered long overdue. Several rumors have suggested the new iPhone 6s could incorporate the “Force Touch” feature that was first introduced with the new Apple Watch.  This is essentially a pressure-sensitive touch screen that’s able to distinguish between a light tap and a harder press, enabling the possibility of new gestures. The inclusion of Force Touch could potentially lead to the development of photo editing apps that would take advantage of this feature to allow for even more control over the editing process. For example, Force Touch could allow you to adjust the opacity of an editing brush simply through the amount of pressure you apply (similar to using a stylus pen and tablet on a desktop). We’ll have to wait and see if this proves true, but just thinking about it is very exciting! An increase in storage options would be a huge benefit for us photographers that tend to fill up our on-board storage very quickly. Unfortunately, most rumors are indicating that Apple will continue to offer the same three storage options as they currently offer (16, 64 and 128 GB). But we can still hope that they might also include a larger storage option (256 GB perhaps?). Apple has sent out invitations to their much-anticipated annual event where they’re expected to focus on the announcement of the new iPhone models for this year. 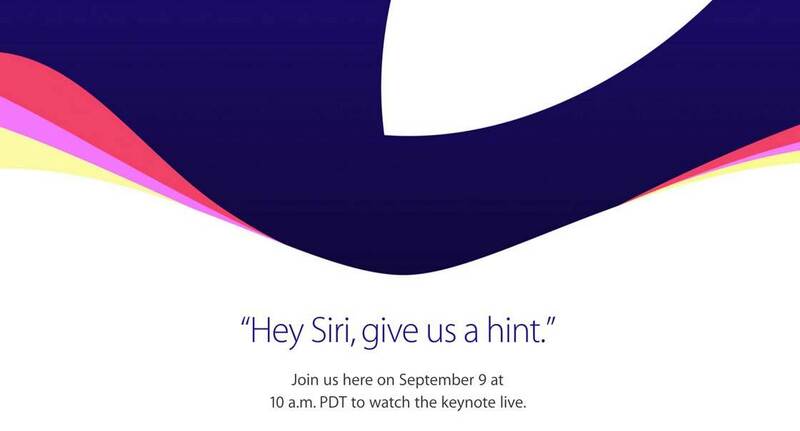 It will take place on September 9 at 10 a.m. Pacific Time, and you can watch the live keynote via the Apple website. The retail launch of the new iPhones is predicted for Friday September 18. 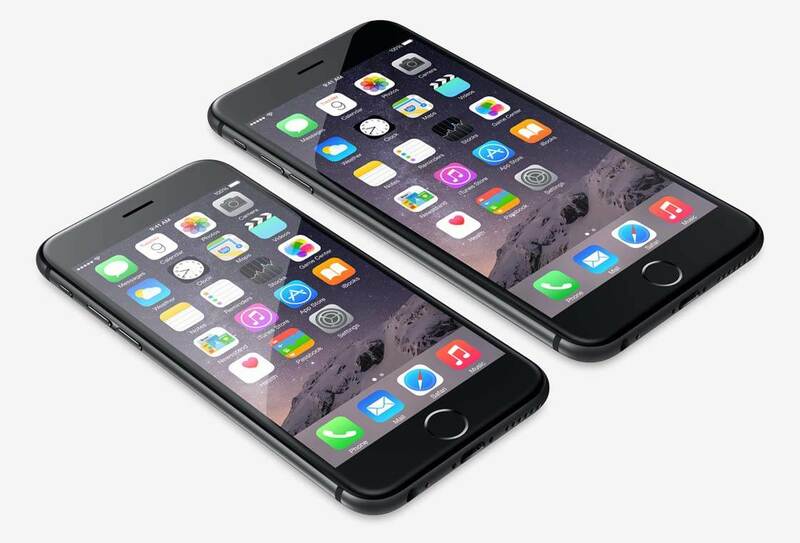 We’ll keep you updated with the latest information regarding the new iPhone models as soon as it’s made available. Stay tuned!